The big day is just weeks or days away, isn’t it? It’s exciting to just think about how your customers are going to receive your eCommerce services. At the same time, you’ll always feel that you’re missing out on a few key things that might affect its potential after the final launch. 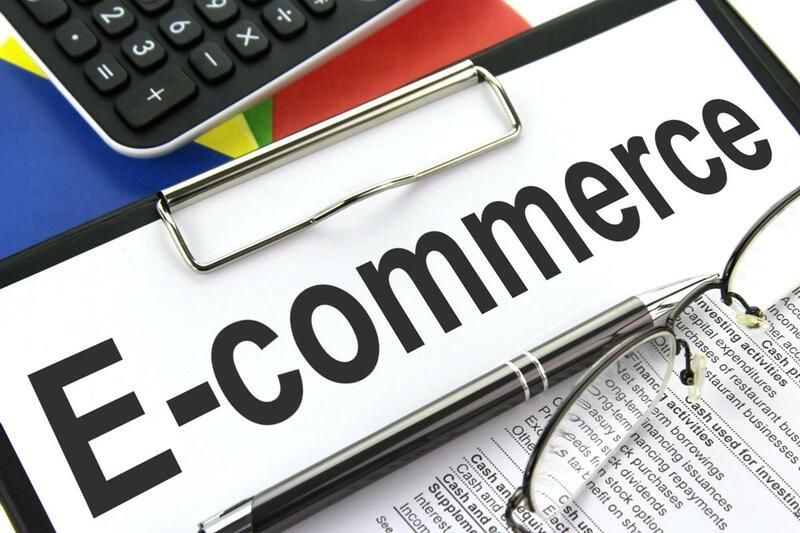 Don’t worry; here’s a checklist of 18 essential things you should go over to ensure risk-free ecommerce web development and a successful launch.